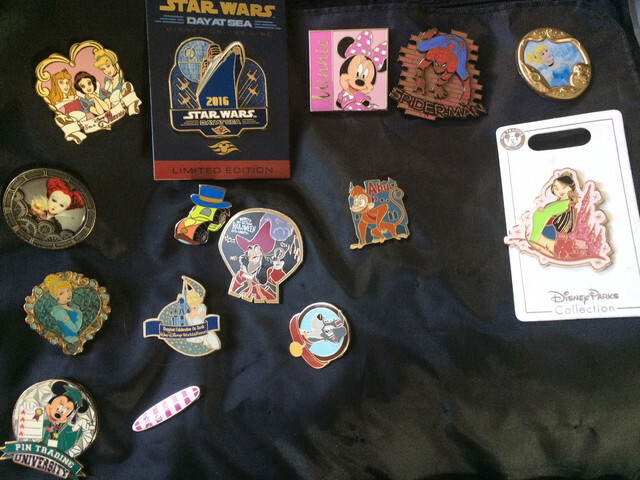 Sold/Ended: Selling off some traders! 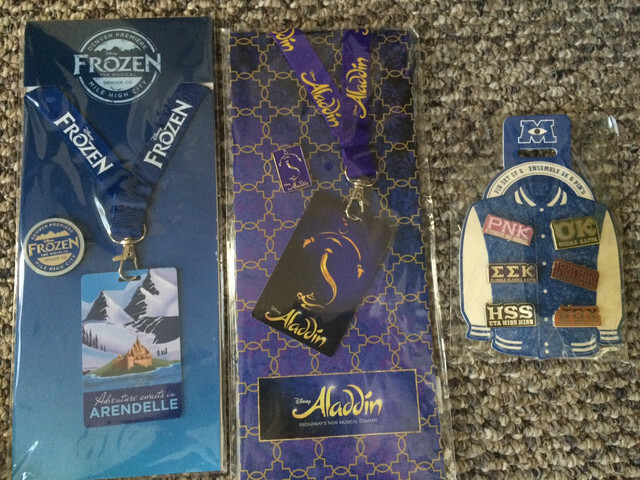 Discussion in 'Completed Pin Sales' started by broadwaybookworm, Nov 8, 2018. Hello all! Trying to make some extra money as I start looking for a job. Shipping is 4.00 for up to 5 pins, .25 more for each additional pin.US Only right now.